Thanks to Mary Kay Kare for caption help on this page. 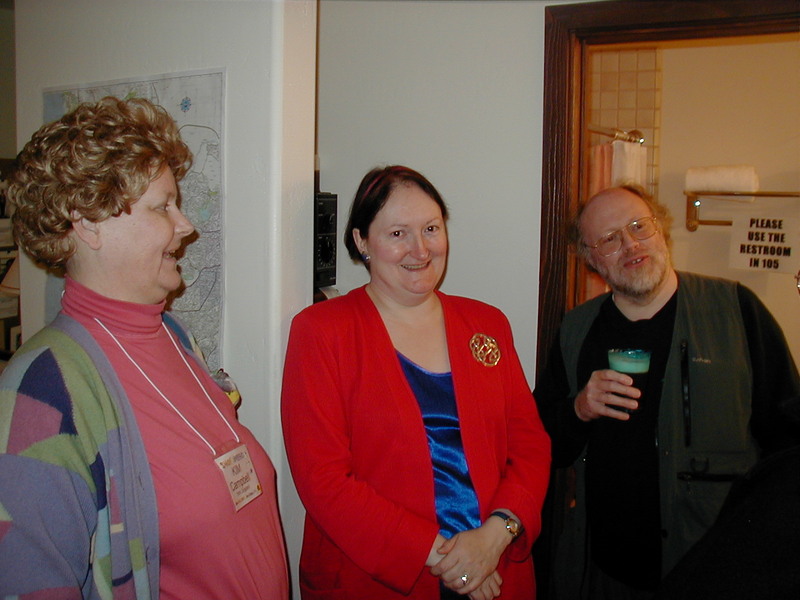 KIM Campbell, Margaret Austin, Martin Easterbrook. Kent Bloom, Christian B. McGuire, Genny Dazzo, Alan Rosenthal at poker game. Craig Miller, Christian in background. Mary Kay Kare, looking at the photo slide show.